Personalized Layouts of Heather and Tyler Robinson. To view a larger version just click on the layout. 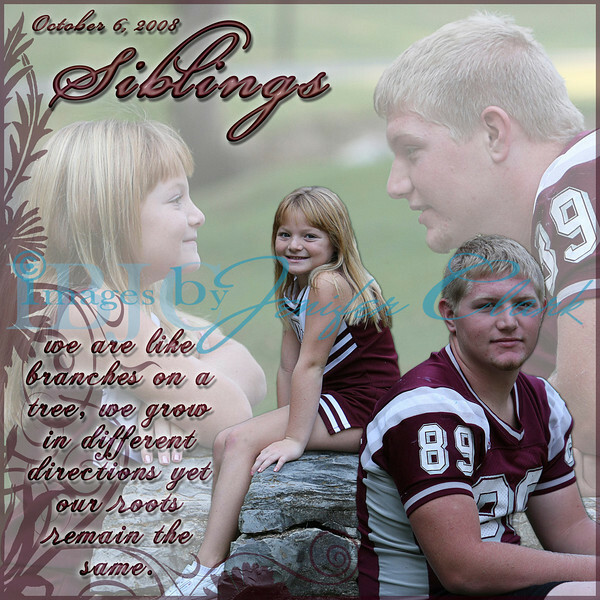 The final size of this is square and can be purchased in the following sizes 20x20, 12x12, 10x10 or 8x8.